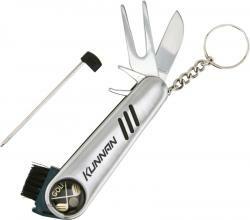 Promotional Items, Inc.™ invites you to select golf promotional products. 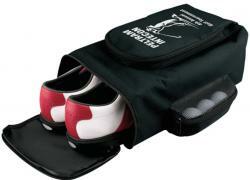 Find golf balls, multi item kits, gloves, shoe bags, towels, tools, packs and tees. Golf is not just a sport or hobby for the wealthy anymore. In fact it has become a marketing medium for promotion. 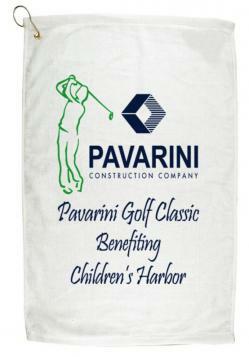 PII is happy to bring to the table a good assortment of promotional products for tournament logo corporate gifts. 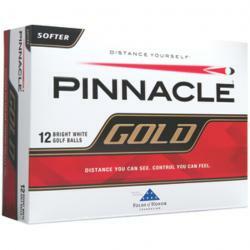 Golf balls are also a great item to keep on hand for drop in dignitaries and general golf promotion marketing. Need your golf balls in a rush? 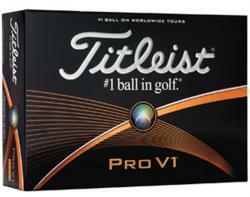 PII offers Logo Golf Ball Three Day Production for your golfing events. 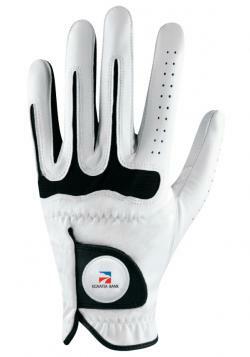 Expect to find exclusive golf promotional items that will fit your budget for sponsored golfing events. 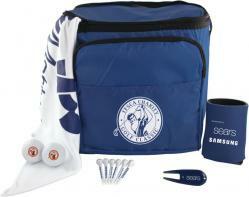 Featuring multi item Golfing Kits with each product available with a different one color logo printed. 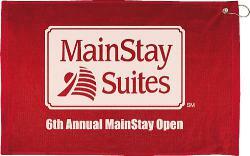 Share the cost with other tournament sponsors or promote a company as an exclusive sponsor. 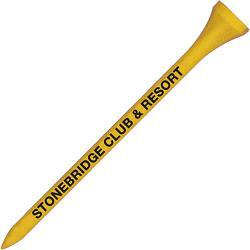 Scroll down the page to find the golf promotional products desired as corporate gifts. Visit our Logo Golf Umbrellas page to find additional golf promotional items. 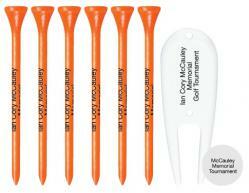 golf packs, golf tees, custom logo imprinted for your corporate gifts and golf promotional items.